Send us your photos by email to add to our photo gallery. The ‘Syndicat Mixte pour l'Aménagement et la Protection de la Pointe du Raz et du Cap Sizun’ runs a photographic data base to illustrate its website www.pointeduraz.com. 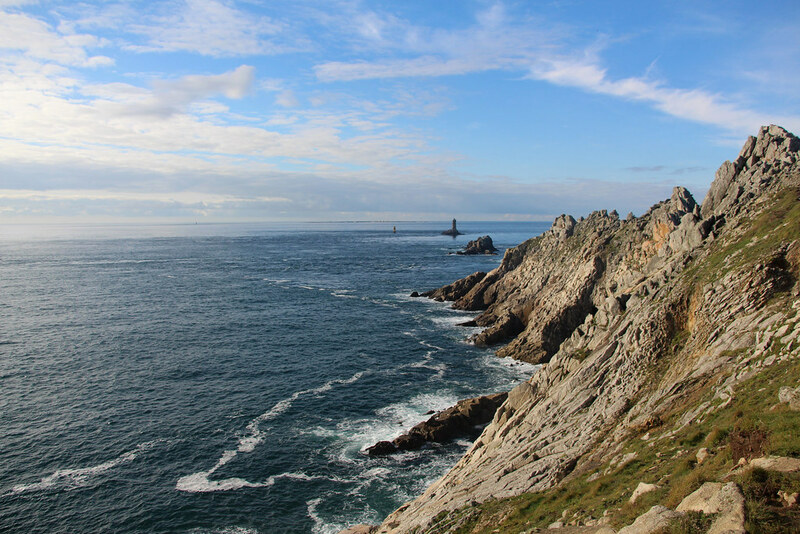 The theme is the area covering the Pointe du Raz and Cap Sizun. Anyone can send photos to the ‘ Syndicat Mixte pour l'Aménagement et la Protection’ de la Pointe du Raz et du Cap Sizun’. Photographs submitted are free from copyright and no financial compensation can be demanded. Photographers must ensure that they have the written permission of all people pictured in the photo stating that their rights have not been infringed, as well as the owners of any property featured in the photos stating that their right to privacy is not infringed. The ‘Syndicat Mixte pour l'Aménagement et la Protection de la Pointe du Raz et du Cap Sizun’ cannot be held responsible for the failure to respect the rights detailed above. All photographs received remain the property of the ‘Syndicat Mixte pour l'Aménagement et la Protection de la Pointe du Raz et du Cap Sizun’, which can use them to promote tourism, in which case the author’s identity will be shown by " Pointe du Raz en Cap Sizun, Grand Site de France ", followed by the author’s initial and surname. The ‘Syndicat Mixte pour l'Aménagement et la Protection de la Pointe du Raz et du Cap Sizun’ retains the rights of use for these photos and reserves the right to choose whether to display the pictures it receives on its website or not. By sending photos to supply this photographic data base, participants fully agree to these terms and conditions. I accept the terms and conditions detailed above and I PUBLISH MY PHOTO(S).